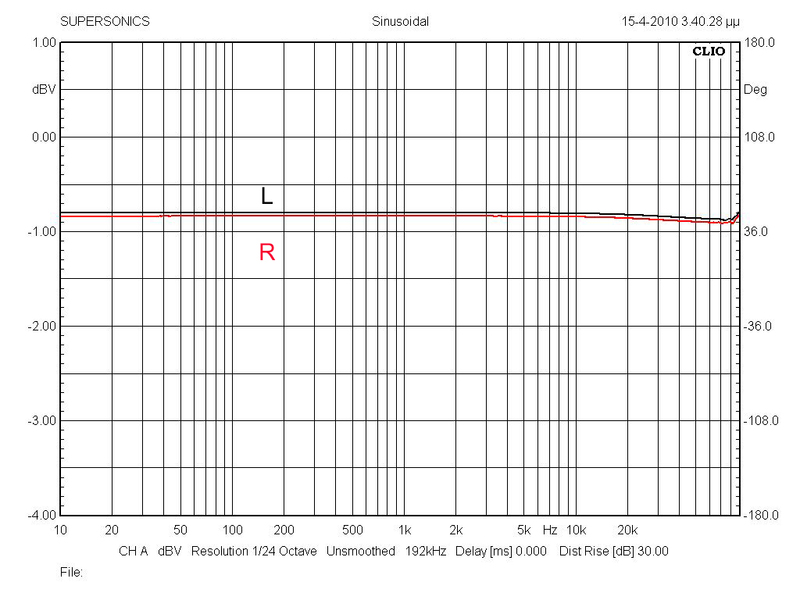 valve preamp. 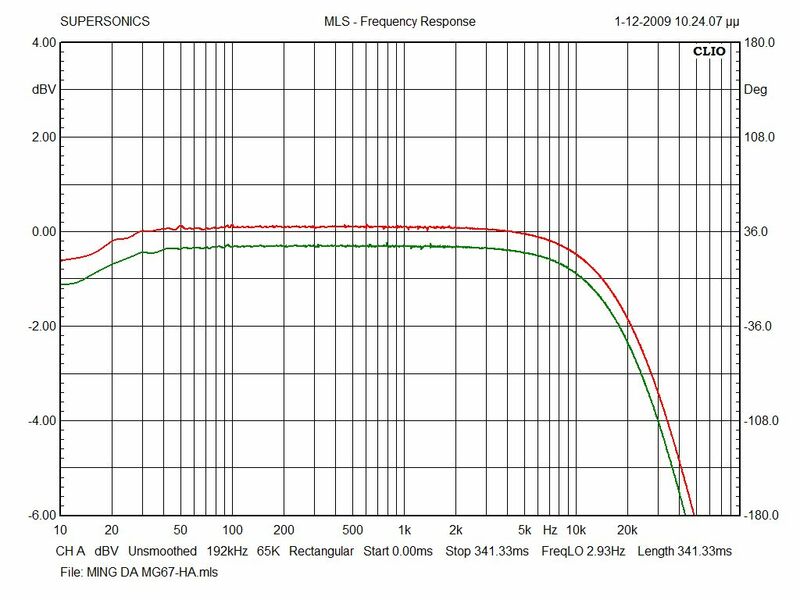 vs a solid state preamp. 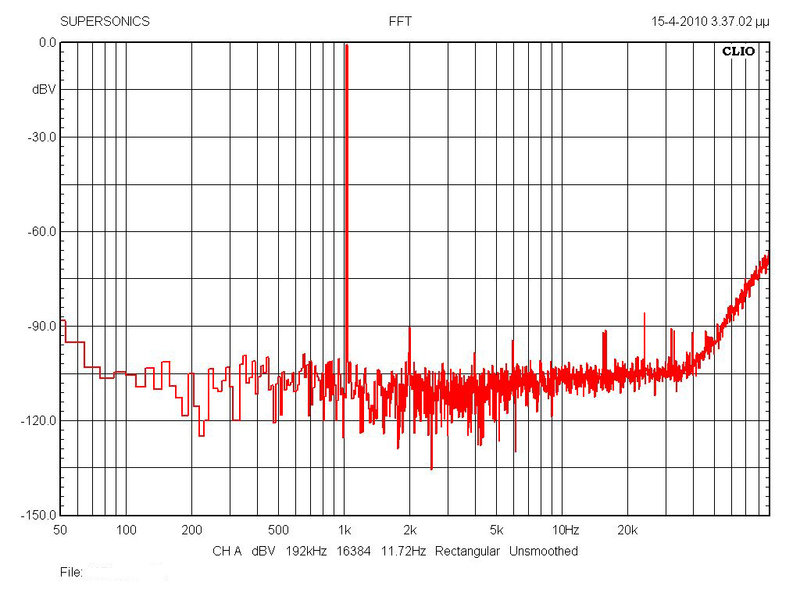 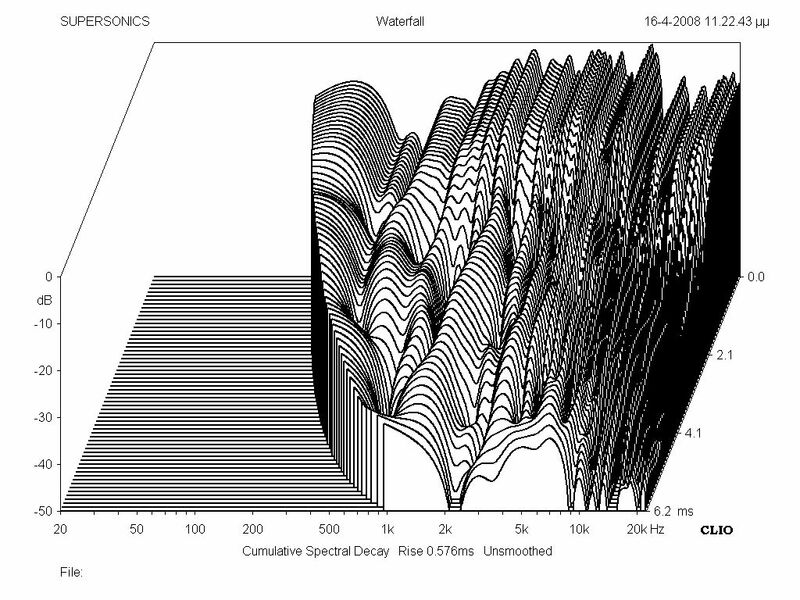 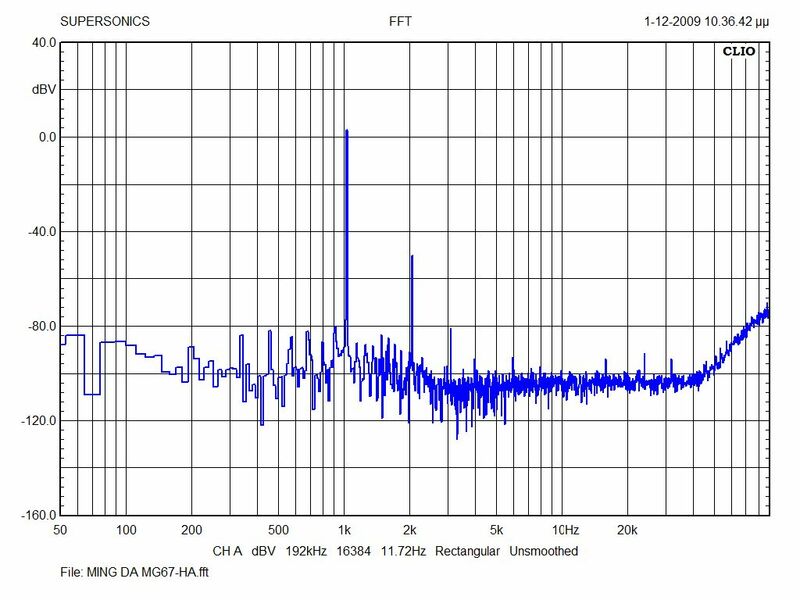 example of acoustical measurements of a small bookshelf speaker.